The ultimate essential accessory for every party is a balloon! 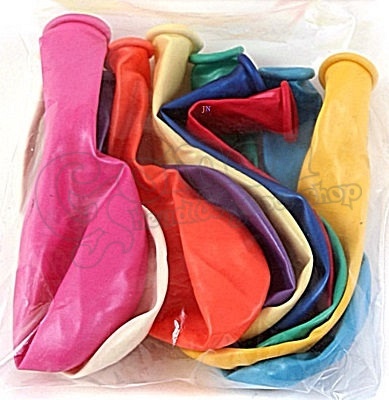 Balloons give you instant party feeling, and they make a perfect thing to play with. Not just for children only! Easy to inflate even with your mouth. 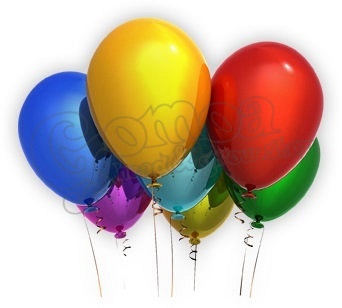 If you need a floating balloon, fill it with Helium or Nitrous oxide (N2O).